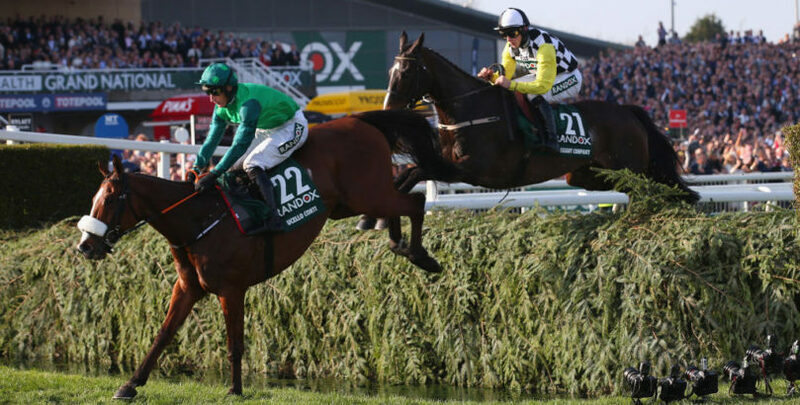 All eyes will be on Aintree this weekend and we’re taking a look at all 40 intended Grand National runners ahead of the Liverpool spectacular. 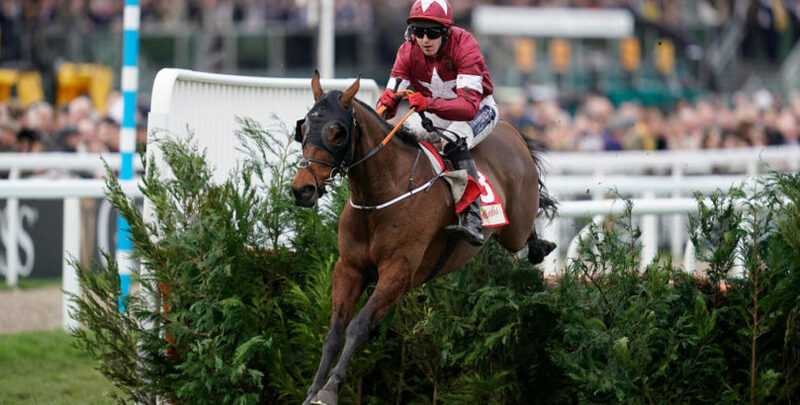 Mall Dini was a late withdrawal due to injury, with Just A Par filling the void, while Outlander and Don Poli will represent new stables after being sold on Thursday. Third in the Gold Cup and fourth in the National last season. Lightly-raced this term, but looks equally as good after his runner-up finish at Cheltenham three weeks ago. Less time to recover this year, though, and burdened with top weight. For all he has achieved, Henderson has a poor National record and this French import is unlikely to improve it. Arguably his chance was blown when winning at Ascot by eight lengths, causing a 12lb rise in the weights. Another who is a shadow of former years. 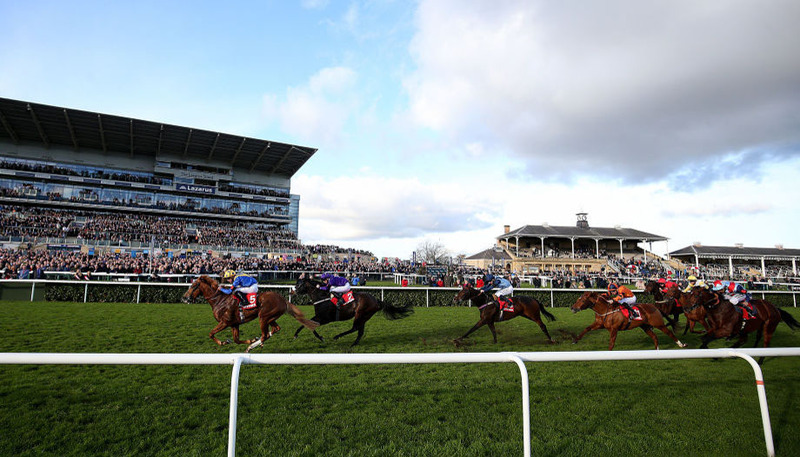 This dual Cheltenham Festival winner always appealed as a National type, but since returning from a lengthy absence, he has not looked in love with the game. 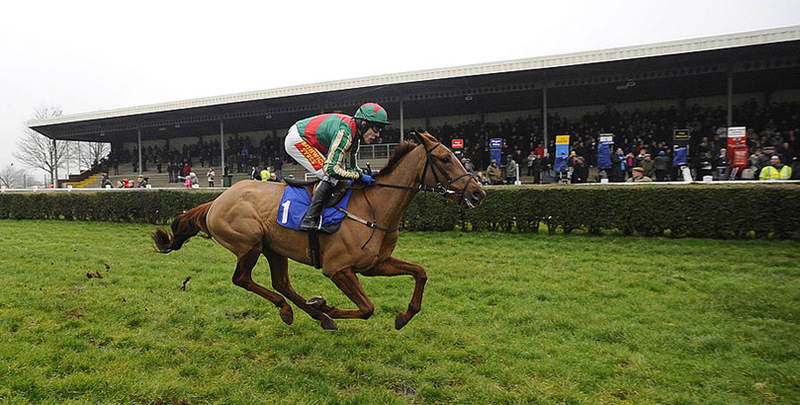 Ultra-consistent chaser who excels on flat tracks and jumps brilliantly. A 6lb rise for his recent win makes life tougher, but the main question he has to answer is stamina. Likely to give his backers a good run for their money, though. Arguably comes here in just as good form as Tiger Roll, having won the Rehearsal Chase and Rowland Meyrick this season. Very fine third at Cheltenham also means he is 3lb ‘well in’ and he looks sure to be involved. Proper stayer who was beaten just a nose in the Scottish National last April. 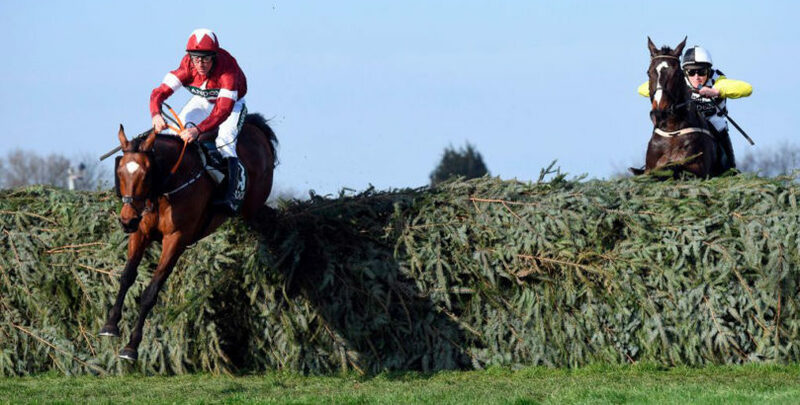 Fell on his first try over these fences in the Becher Chase, ran a fine race to be sixth in the Welsh National, but then pulled up most recently at Haydock. Those looking for one at a big price could do worse. Eighth two years ago, he has been lightly-raced since, but finished third in a hot contest at Newbury and won a big pot at Ascot. Nice prep last time out. 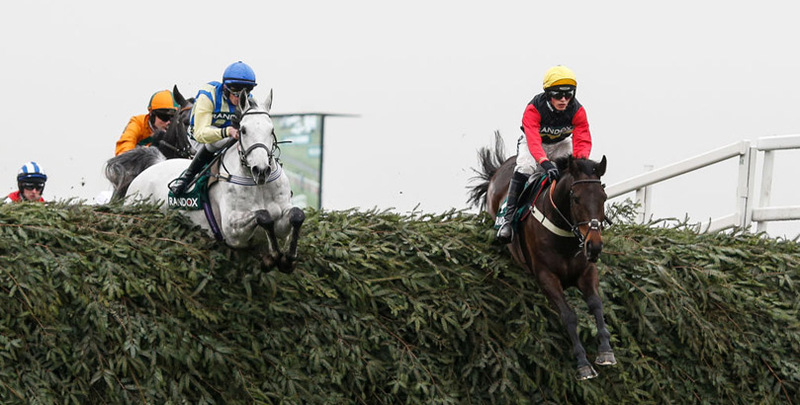 Made hay in mares’ races on both sides of the Irish Sea this season, over hurdles and fences. Fair seventh at Cheltenham, but does not run like one who wants this trip. Yet another for these connections, he has always looked suited by a real test of stamina. 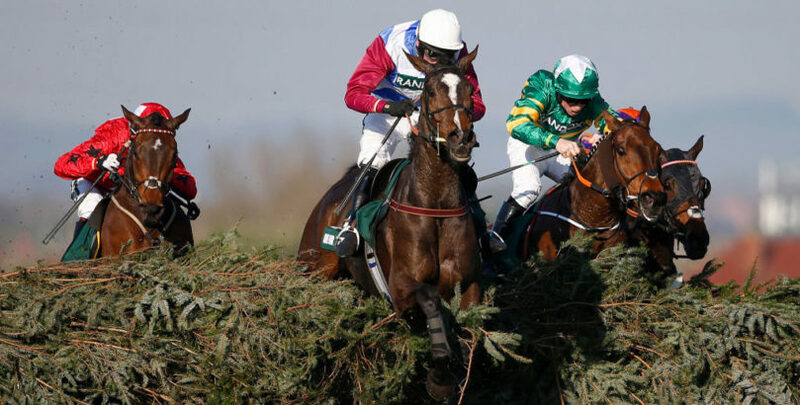 Eighth when well fancied for last year’s Irish National, he has struggled on quicker ground this term – so any rain would be a plus. Another who would be front-page news if he won because he is ridden by Lizzie Kelly and was the horse to help her create history a few years ago in a Grade One at Kempton. Unfortunately, he has not come close to reproducing that form for a while. Has proved several times he can handle these fences and gets his chance as a reserve. But at 12, with just one run here in December for his new stable after a 20-month break, surely his best racing days are behind him. An intriguing contender from the Coneygree team. Showed his ability when a wide-margin winner of last April’s Sandown Gold Cup. 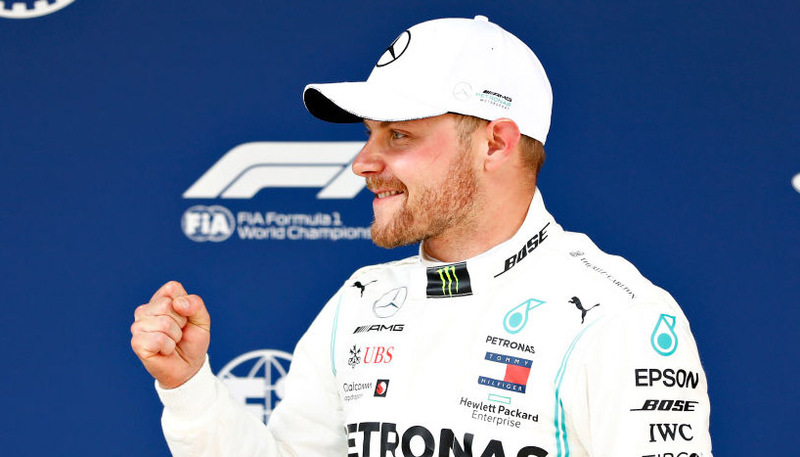 This has been the plan all along, but he has only had two runs since that end-of-season event – and down the field in both. Has always looked the type to pick up a nice race and his third in the Thyestes promised plenty. Was travelling well at Cheltenham until a big blunder cost him any chance. That has to be a worry where these fences are concerned. It would be a fair achievement if this notoriously weak finisher can win the National. Has looked sure to oblige on a number of occasions, only to raise the white flag close home. Ability not in doubt. Looks like his best chance to win is behind him. Seventh, sixth and ninth in the last three years, he has won the Becher – but recent form does not suggest he is improving. 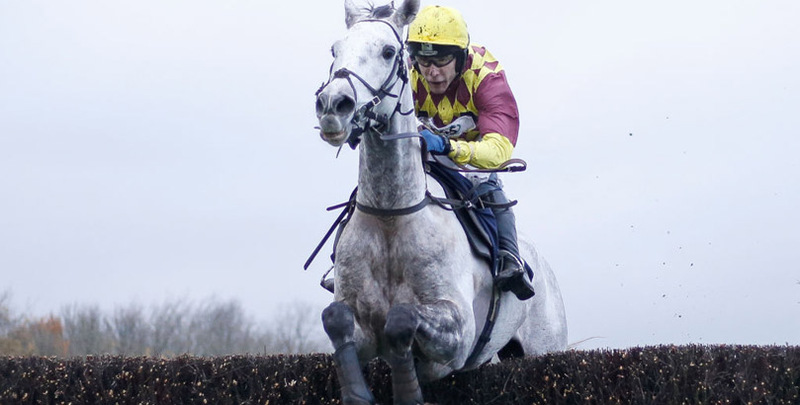 Jumps well, stays all day and represents a trainer who has won the National before – so plenty going for this grey, who bounced back to form at Cheltenham and was third in the Scottish National last year.